Fresh new paint, new carpet & vinyl floor coverings, and the new windows are being installed. 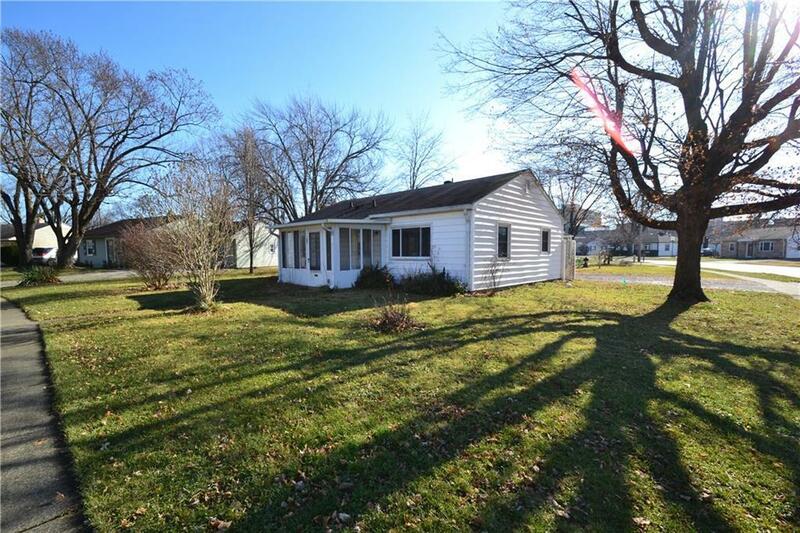 The work is done and you can move right in to this 3 bedroom, 1 bath home with 2 car detached garage and front enclosed porch. No HOA fees, nice corner lot, vinyl exterior, and 100 amp service. NOTE: No exemptions filed on the home.